Gadi Eisenkot, chief of general staff of the Israel Defense Forces (IDF), told lawmakers that the military was ready for any scenario in case a war unfolds. 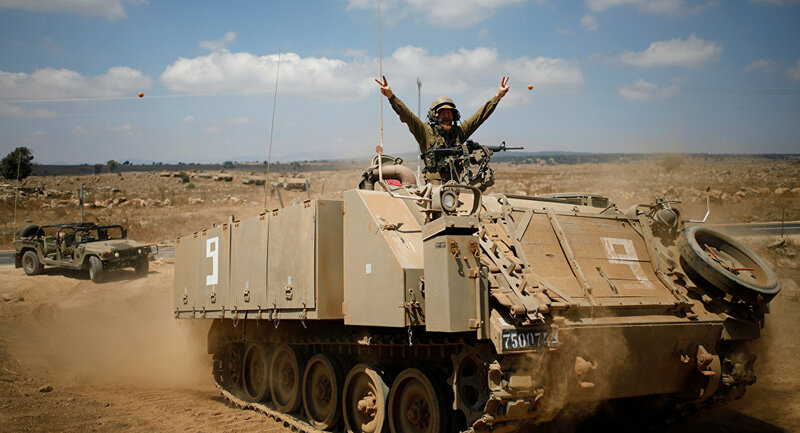 "The IDF is at a high level of preparedness and readiness for war with regard to any threat scenario," he wrote in a letter to members of the security cabinet and the parliamentary committee on foreign affairs and defense, seen by The Times of Israel. In the letter, which was attached to a classified report, he also praised Israel's "intelligence and aerial superiority, ground capabilities and abundant operational experience, which is tested daily at all the theaters of war." His statement came just months after Yitzhak Brick, an IDF ombudsman, warned that the military was potentially unprepared for the following war. In an annual report released in late June, he cited an acute shortage of doctors and psychiatrists, as well as the negative effect of cost-cutting measures on the morale of young officers and non-commissioned officers. He blamed these flaws on the 2015 five-year strategy, dubbed Gideon, which reduced the number of career soldiers to less than 40,000, dissolved some units and formed others in a bid to streamline the military. Also in 2015, the compulsory military service was reduced by three months for men. According to Brick's report, when coupled with manpower cuts, this caused the remaining officers to do more to make up the difference, which resulted in burnout and loss of motivation.